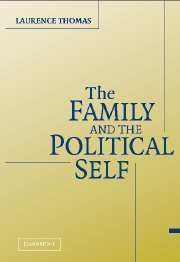 Self-deception, that is the distortion of reality against the available evidence and according to one's wishes, represents a distinctive component in the wide realm of political deception. 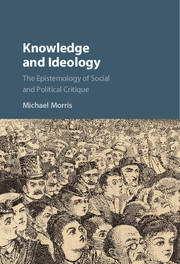 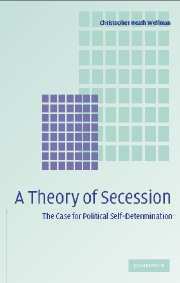 It has received relatively little attention but is well worth examining for its explanatory and normative dimensions. 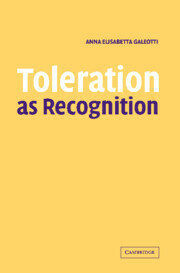 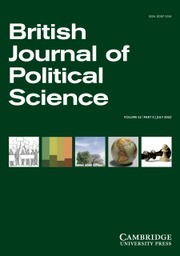 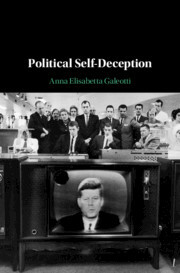 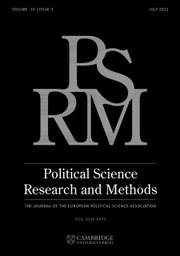 In this book Anna Elisabetta Galeotti shows how self-deception can explain political occurrences where public deception intertwines with political failure - from bad decisions based on false beliefs, through the self-serving nature of those beliefs, to the deception of the public as a by-product of a leader's self-deception. 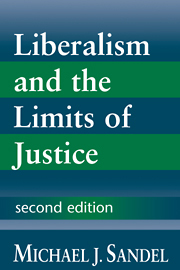 Her discussion uses close analysis of three well-known case studies: John F. Kennedy and the Cuba Crisis, Lyndon B. Johnson and the Gulf of Tonkin Resolution, and George W. Bush and the weapons of mass destruction. 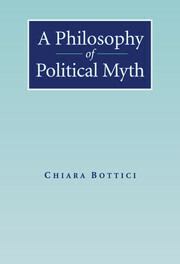 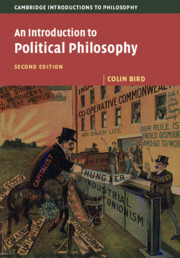 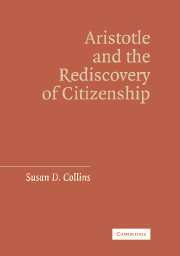 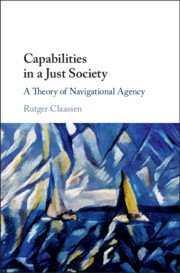 Her book will appeal to a range of readers in political philosophy, political theory, and international relations.